I grant BarnOwl permission to please contact me for marketing purposes. 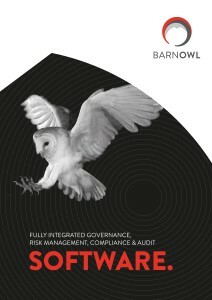 BarnOwl Risk Management software helps you achieve your strategic objectives and enables a culture of risk planning and control with accountability and ownership throughout your organisation. 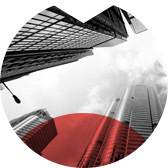 Continual monitoring of your risk universe gives you comfort and confidence in managing your business. 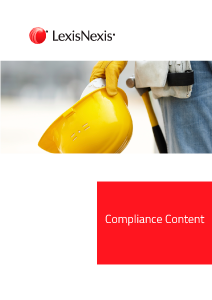 BarnOwl Compliance software allows you to import the various acts, legislation, policies and procedures that you are required to comply with, link these to associated risks and monitor compliance. 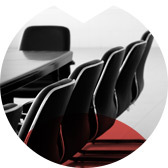 This facilitates regulatory compliance and director protection. 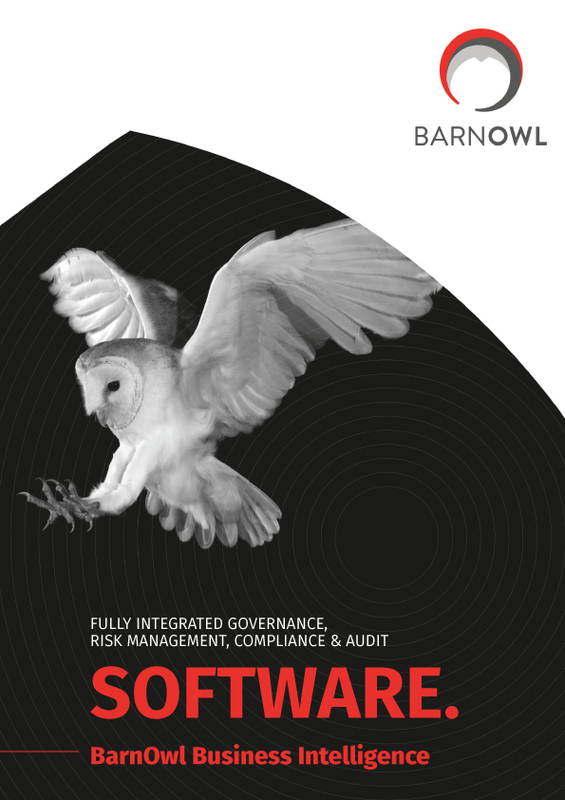 BarnOwl Audit software supports any type of audit methodology including risk and control based auditing in support of best practice standards, ensuring that the key risks in your organisation are audited. 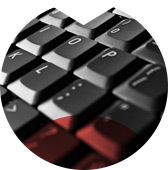 BarnOwl facilitates all phases of auditing from planning through to reporting with advanced online and offline execution.